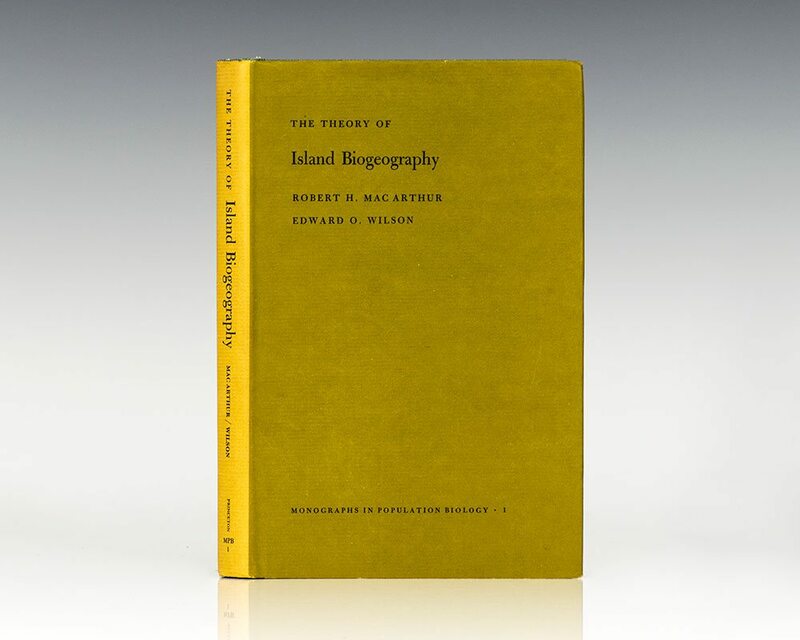 "MacArthur and Wilson's is arguably the most influential book in biogeography in the last hundred years. With its emphasis on on-going processes of colonization and extinction, it provided a new framework to explain patterns in species diversity and served as a counterpoint to hypotheses relying on chance and solitary historical events. Many of the antecedents for what we now call conservation biology, invasion biology, and landscape ecology had their origins here" (Ted Case, University of California, San Diego).